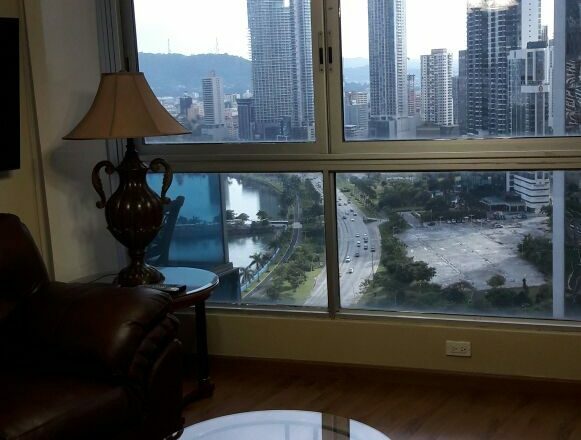 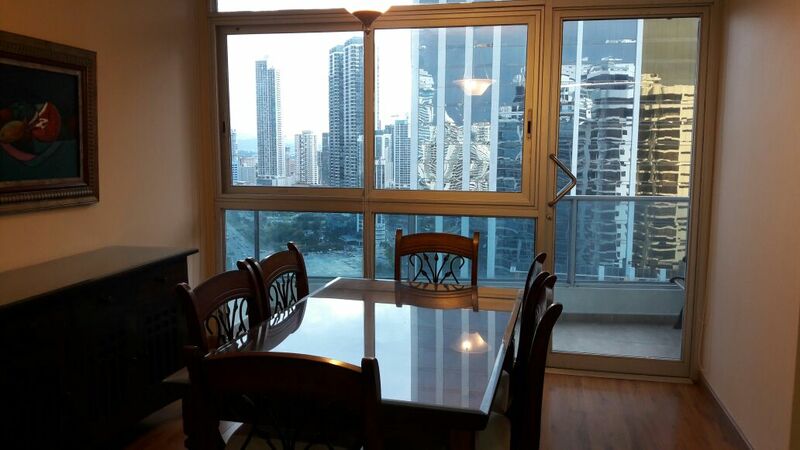 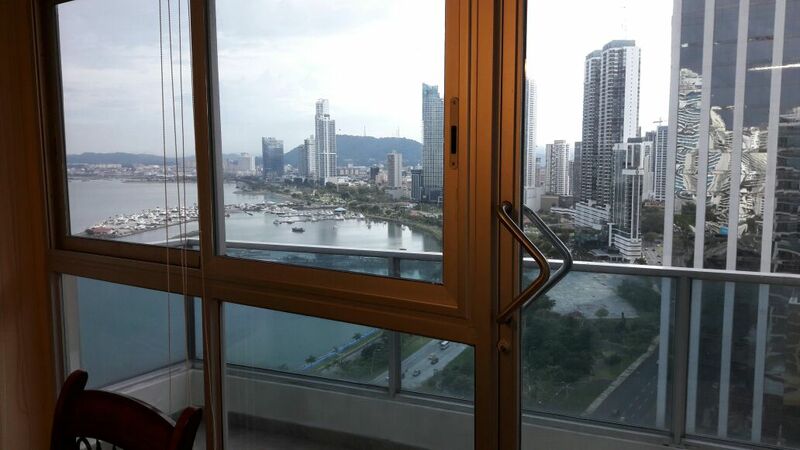 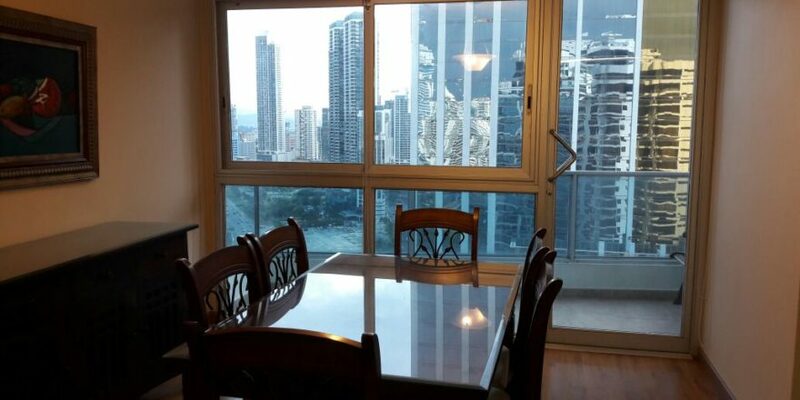 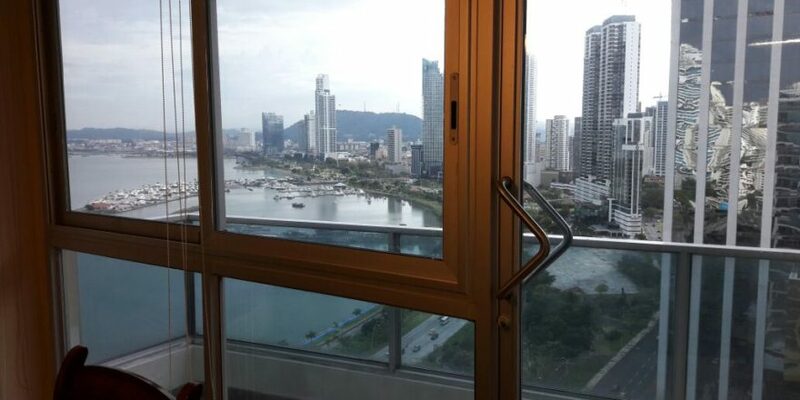 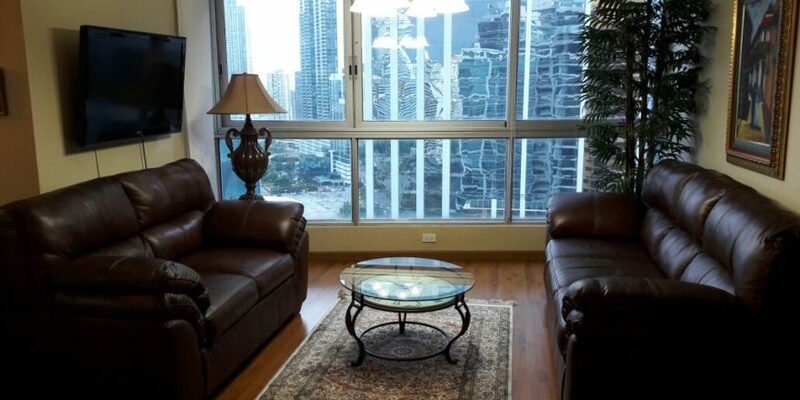 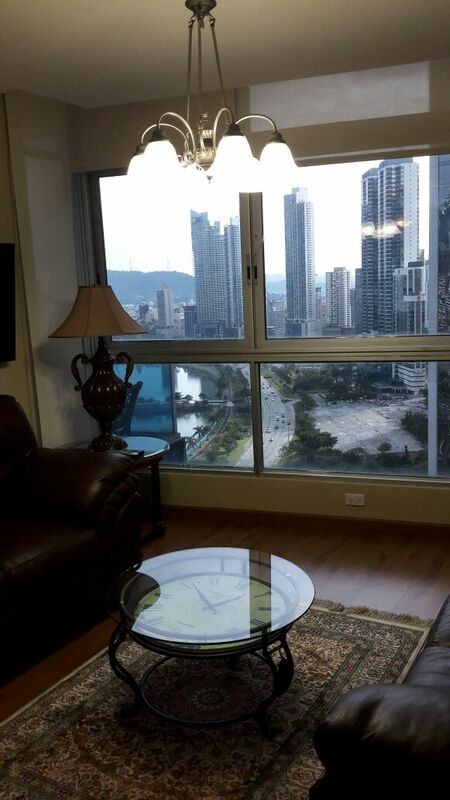 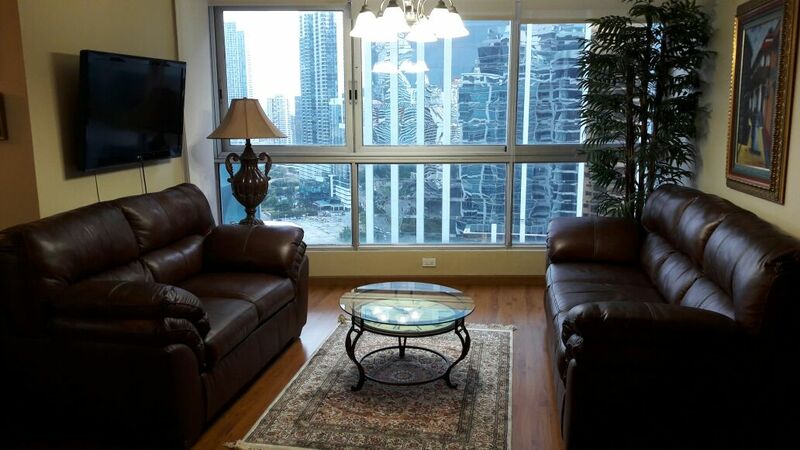 A gorgeous property in the most cosmopolitan area of Panama City. 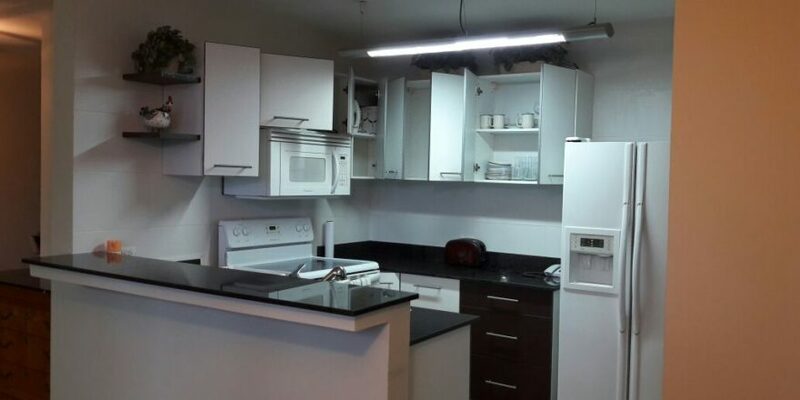 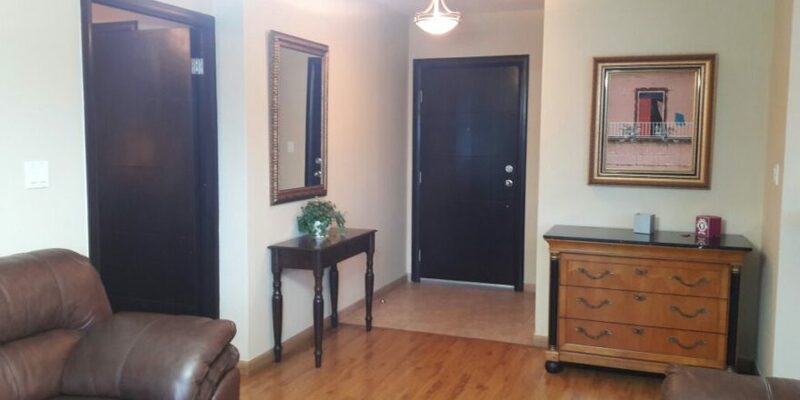 This one bedroom/one and a half bathroom apartment is fully furnished and features a well appointed kitchen, dining room, walk-in closet, laundry room and a clear ocean view. 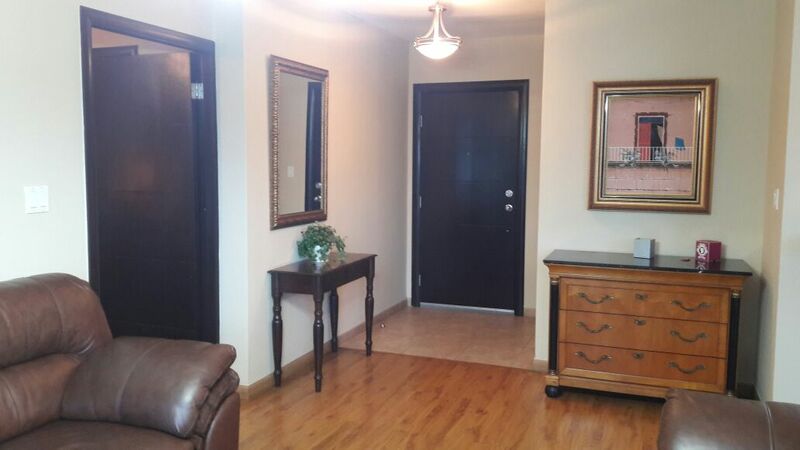 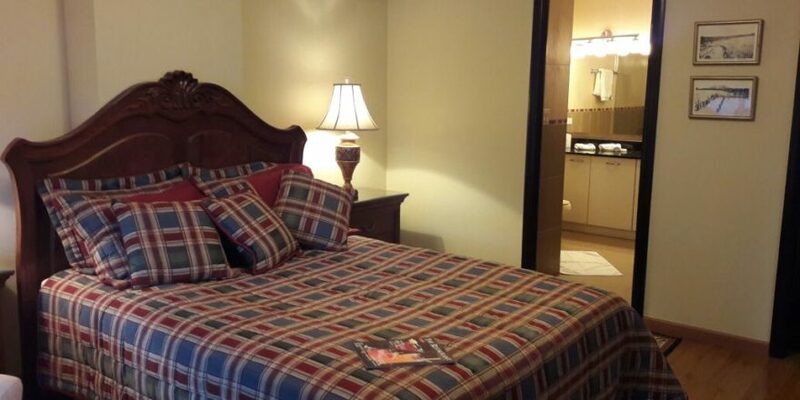 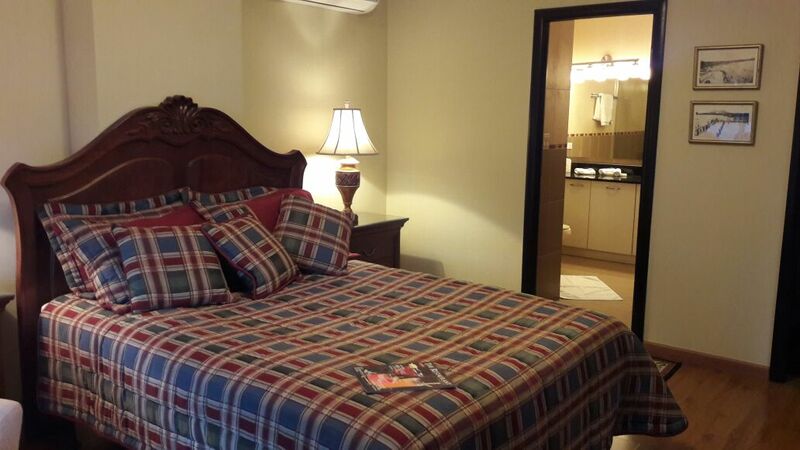 High speed internet, electricity, telephone, cable, and maid service are already included in rental price.